3M9ME Gainful SAM launch from TEL (Image © Miroslav Gyűrösi). 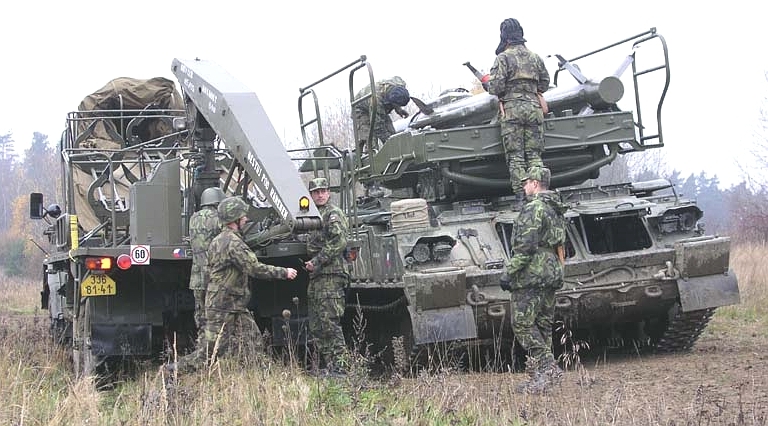 The 2K12 Kub Surface to Air Missile system was developed for PVO-SV (Soviet Army Air Defence) and other Warpac Armies to perform a role analogous to that of the S-125 / SA-3 Goa in the service of the PVO. As such it was to supplement the larger and longer ranging 2K11 Krug / SA-4 Ganef with low altitude coverage. Design objectives were similar but more ambitious than those for the S-125 / SA-3 Goa: destruction of aircraft at speeds between 420 m/s to 600 m/s (820 KTAS to 1,200 KTAS), at altitudes between 100 to 200 m (~300 to 600 ft AGL) and 5 to 7 km (16,4 kft to 23 kft), at ranges of up to 20 km (~11 NMI), with a single shot Pk of 0.7. Development was authorised in 1958, with the system design assigned to what is now the Tikhomirov NIIP, and the missile design to what is now Vympel. The design was to be self propelled and highly mobile, like the 2K11 Krug / SA-4 Ganef, but using a lightweight tracked chassis similar to that used by the ZSU-23/4P Shilka SPAAG. The ambitious specifications and the use of immature technology, such as the Continuous Wave (CW) semi-active homing missile seeker, and solid propellant ramjet sustainer powerplant, resulted in a troublesome and protracted development process. Problems with the seeker and the powerplant resulted in numerous test failures, with the design only achieving IOC in 1967-1968, a decade after the launch of the project. 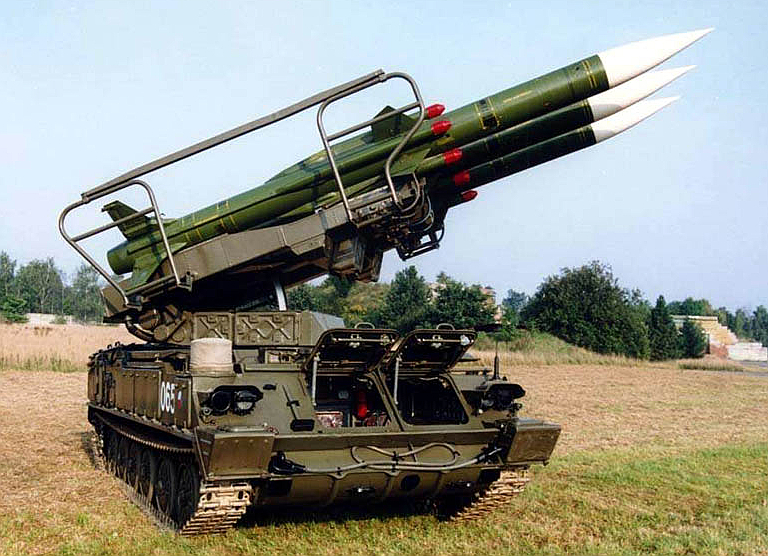 Production continued until 1983, when the 9K37 Buk / SA-11 Gadfly replaced it in production. The design concept was for a single self-propelled 1S91 engagement radar system, with an integrated acquisition radar, controlling a group of four 2P25 series Transporter Erector Launcher (TEL) vehicles, each with three 3M9 series missile rounds. This battery structure would be supported by several 2T7 transloader/transporters, carried on the ZiL-157 truck. 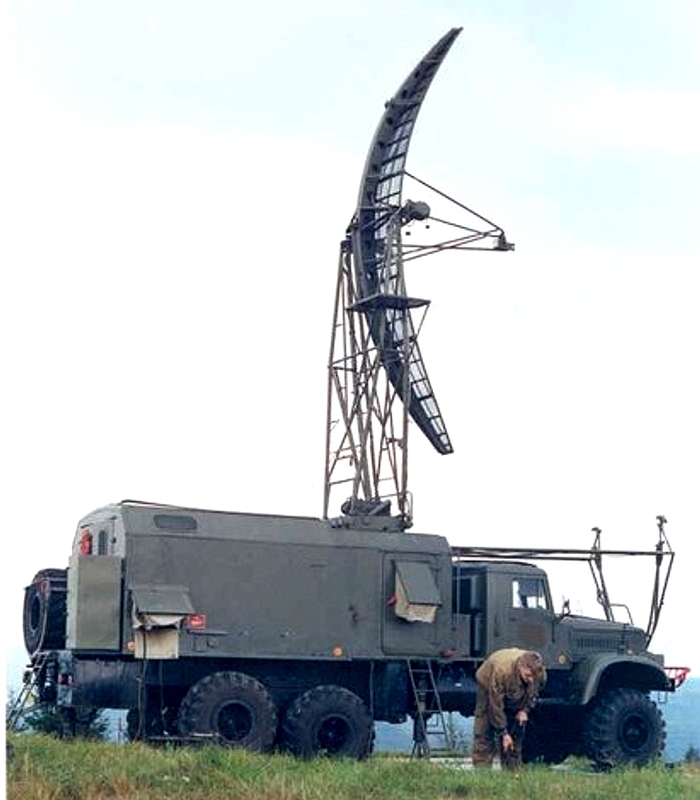 The 1S91 engagement radar system used two stacked turrets, the lower of which mounted the acquisition radar, and the upper the fine tracking and CW illuminator radar. This allowed the system to acquire targets and perform coarse tracking with the acquistion radar, and then perform fine tracking and illumination with the second radar. This provided much greater autonomy compared to the 2K11 Krug / SA-4 Ganef which like the PVO systems, required a separate acquistion radar and datalinks to cue the engagement radar. A number of variants were developed over the production life of the system. The first of these was the 2K12M Kub M1, which included a greater engagement envelope, a missile seeker with better ability to defeat seduction countermeasures, the capability to interrupt radar emissions in order to evade AGM-45 Shrike ARMs, and support for an ARM decoy. 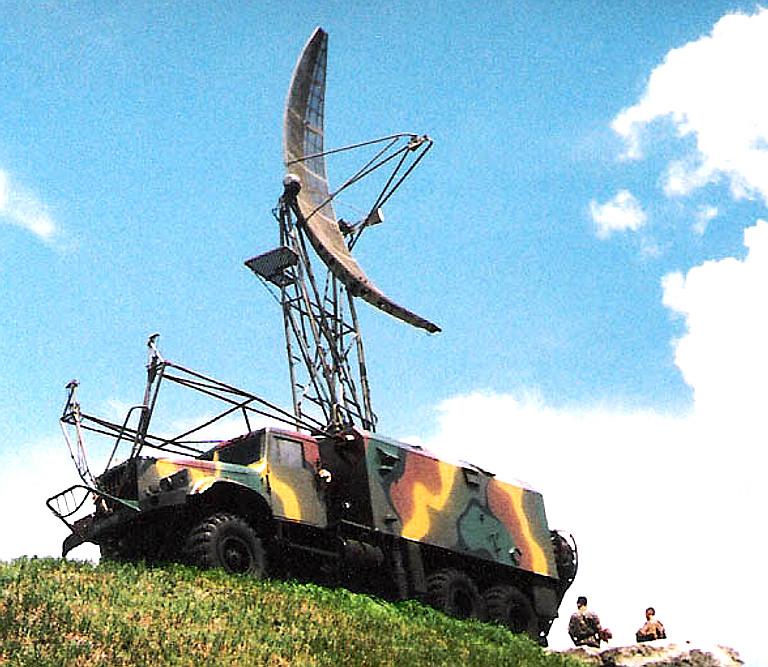 It was initially deployed in 1973. 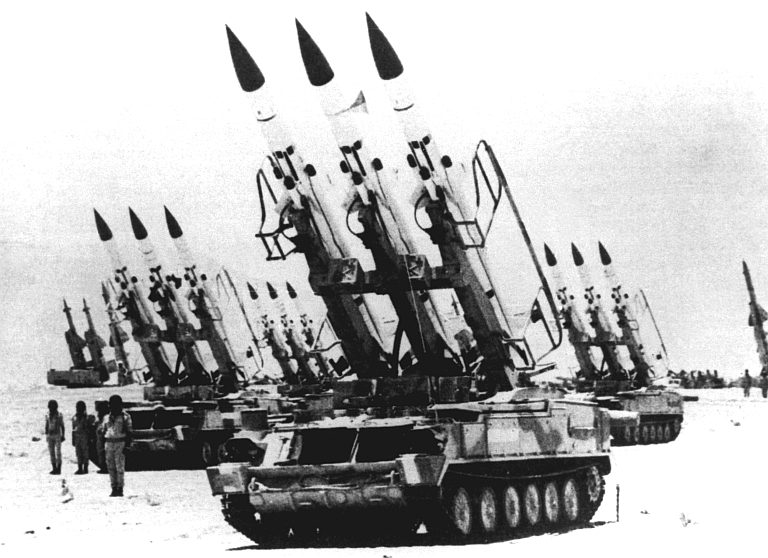 In 1976, the 2K12M3 Kub M3 was introduced, with further incremental improvements against the M1 variant, especially in missile speed and a cited capability to defeat an 8G target. 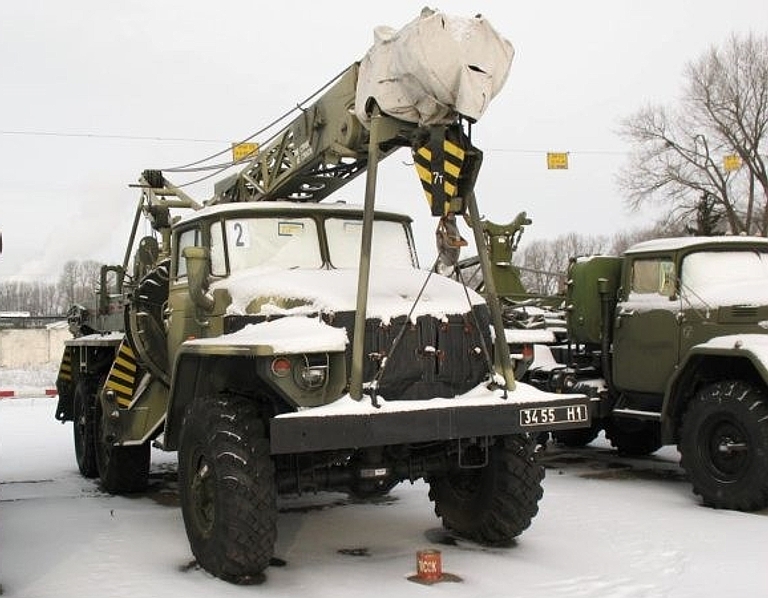 The 2K12M4 Kub M4 was a variant which was for all intents and purposes a compatible hybrid with the 9M38 Buk / SA-11 Gadfly. 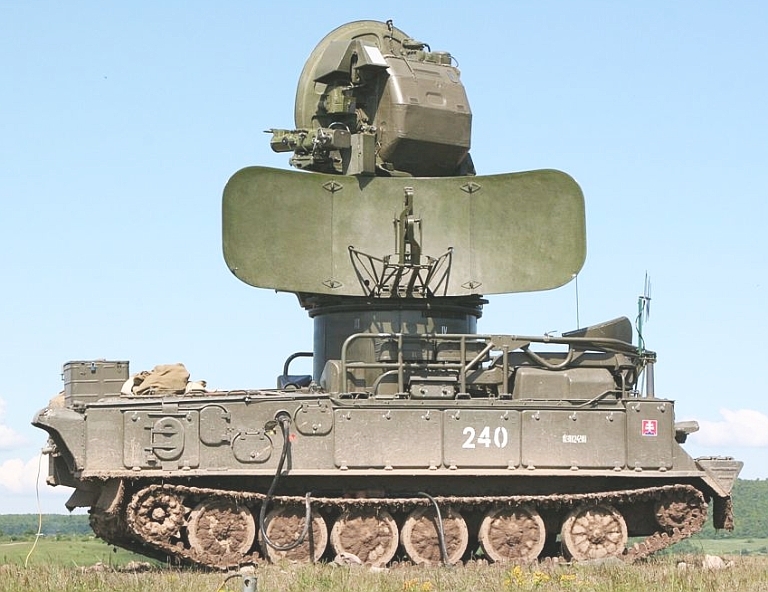 Depicted a 9A38 TEL with 9S35 Fire Dome track/illuminate radar and 3M9M3 rounds (RuMoD image). The final 2K12M4 Kub M4 variant was a hybridised 1978 design, with the 1S91M3 radar system being capable of controlling the 2P25M3 and SA-11 9A38 TELs and guiding the 3M9 and SA-11 9M38 missiles. 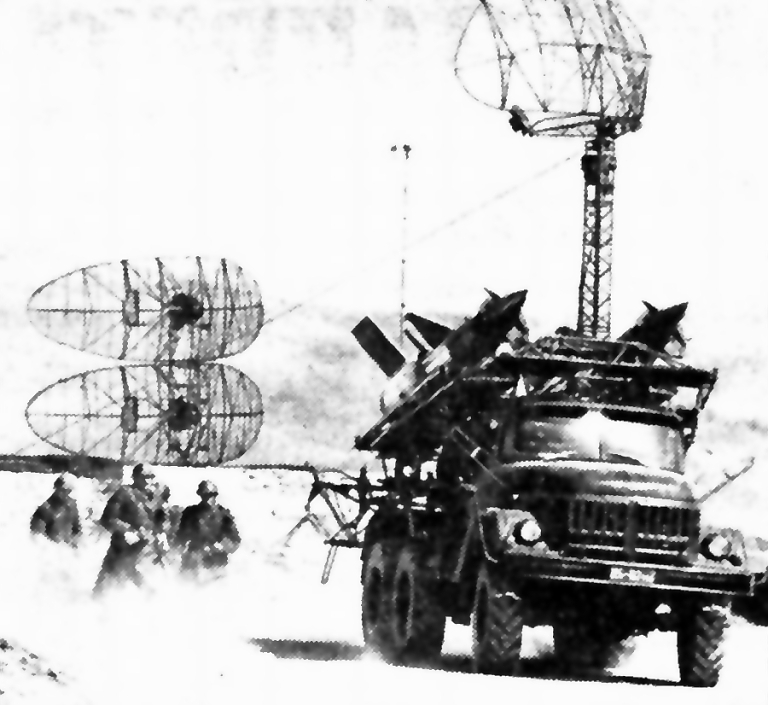 The 9A38 TEL variant was also capable of carrying the 3M9 missile and providing terminal tracking and illumination using the 9S35 Fire Dome radar on the TEL. Export variants, usually marketed under the name 2K12E Kvadrat, appeared in the Middle East following the War of Attrition. The combat debut of the 2K12 / SA-6 was during the Yom Kippur war of 1973. The superior low altitude performance of the weapon, and its new CW semi-active missile seeker resulted in a much higher success rate compared to the earlier S-75 / SA-2 Guideline and S-125 / SA-3 Goa systems. 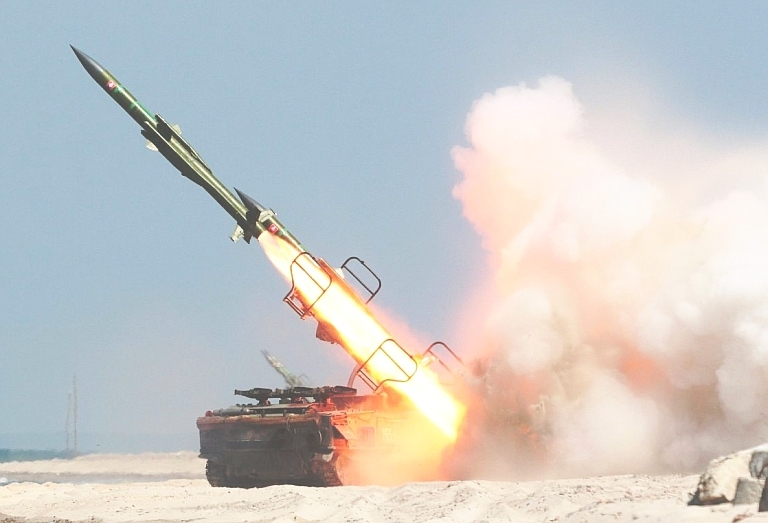 While exact losses continue to be disputed, around 40 aircraft are usually cited as lost to SAM shots, and the 2K12 / SA-6 proved most effective of the three weapons. The 2K12 Kub/Kvadrat / SA-6 Gainful is a fully mobile system, capable of shooting and scooting in 5 minutes. The system was however often deployed from fixed revetments during Middle Eastern conflicts. The system never repeated its initial success in subsequent conflicts, in part because examples were captured and analysed during the 1970s and 1980s. The US widely deployed the ALQ-162 Compass Sail CW jammer specifically to defeat this system. Conflicts in which the weapon was known to have been used include the Angolan intervention by Cuba, the Chad conflict, the 1982 Israeli invasion of Southern Lebanon, the Desert Storm and subsequent Northern/Southern Watch operations, and the 1999 Allied Force campaign. The 1S91 fully mobile engagement radar system comprises two independently steerable radar systems. The lower 1S11 with a paraboloid section antenna and stacked feeds is used to acquire and track multiple targets in azimuth and elevation. The upper 1S31 is used for precision target tracking and illumination of targets for semi-active missile homing guidance. Above, below, 3M9ME-UR (Uchebno-Razreznaya) cutaway training round. Note the ramjet inlet structures and the compressed air lines. Refer cutaway index below (images © Miroslav Gyűrösi). While the long range ramjet 2K11 Krug / SA-4 Ganef has direct Western equivalents in the contemporary ramjet Bendix RIM-8 Talos, Bristol Bloodhound and Armstrong Whitworth Sea Slug, no such equivalent exists for the 2K12 Kub / SA-6 Gainful system. In terms of airframe and propulsion configuration, the nearest equivalents are the 3M80 Moskit / Sunburn and Kh-31 Krypton supersonic anti-ship missile. The 3M9 missile design introduced the first solid propellant ramjet engine in a Soviet missile, resulting in a missile with superior range performance to its conventional solid rocket competitors, as the missile did not need to carry the mass of the full oxidiser component of the propellant. Above, below, 3M9ME Gainful - Agat 1SB4ME monopulse CW SARH seeker. Note the polarisation screen over the reflector and the unique feed arrangement with matching stubs. This antenna arrangement is retained by later 3M37/38/317 / SA-11/17 Gadlfy/Grizzly series missile seekers (images © Miroslav Gyűrösi). The nose of the missile houses the Agat designed 1SB4M CW semi-active homing coherent dual plane monopulse seeker, which employs a parabolic section reflector antenna which produces monopulse sum and pitch/yaw difference signals. The seeker also uses the difference in Doppler between the illuminator carrier frequency and backscatter from the target to estimate the closure rate between the missile and target. An adaptive tunable narrowband filter is claimed to be used to reject clutter. The seeker is analogue and in addition to producing pitch/yaw commands for the autopilot, it activates the proximity fuse. Trial shots performed by the UK on a test range, using a 2K12 Kub / SA-6 system captured in Africa, were reported to have resulted in remarkably high accuracy against drone targets. Early variants of the 1SB4 seeker would acquire the target while the missile was on the rail, but the later 2K12M3/3M9M3 seeker could acquire the target post launch, permitting the missile to be launched before CW illumination is initiated. A variant of the P-nav control law is employed. Due to the absence of seeker cooling, the missile seeker can be powered up on the launch rail for 5 to 10 minutes before it overheats and must be powered down to cool off. 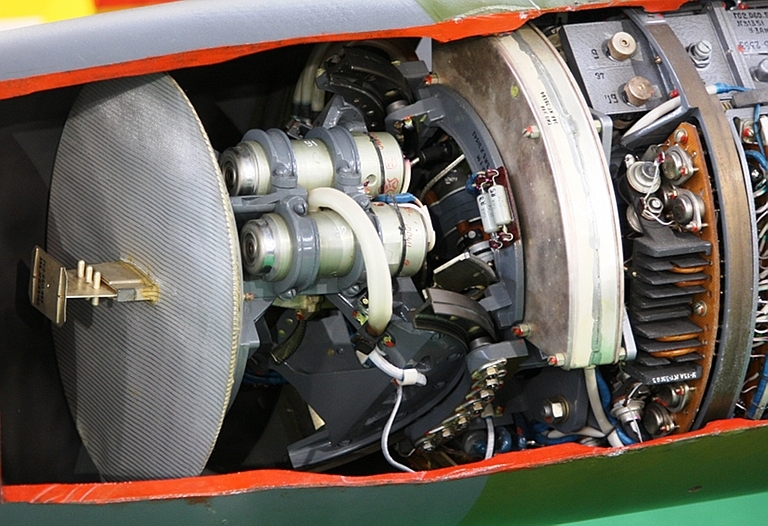 Training emulator rounds have characteristic cooling fins on the seeker section for this reason. The 3E27 CW two channel radio proximity fuse will nominally trigger at a 30 m distance from the target, using antennas on the sides of the fuselage. 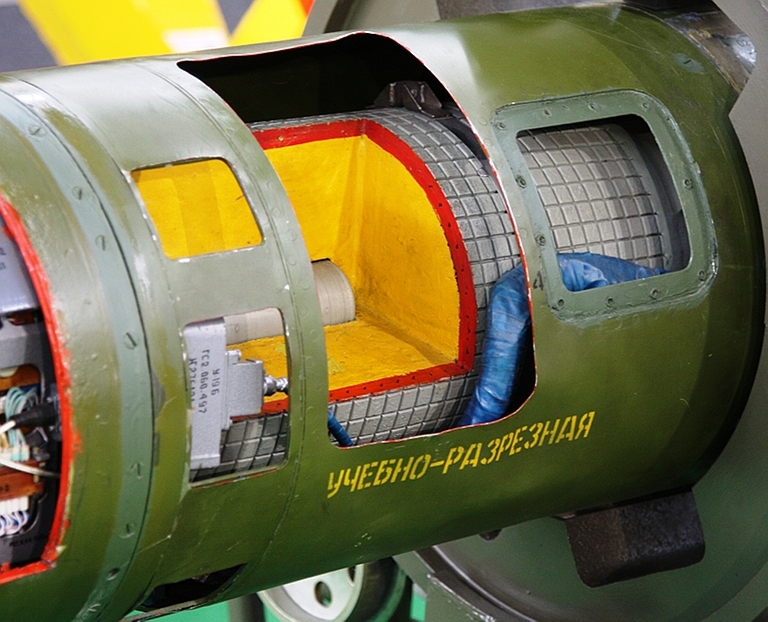 The 3N12 57 kg blast-fragmention warhead is mounted behind the fuse. 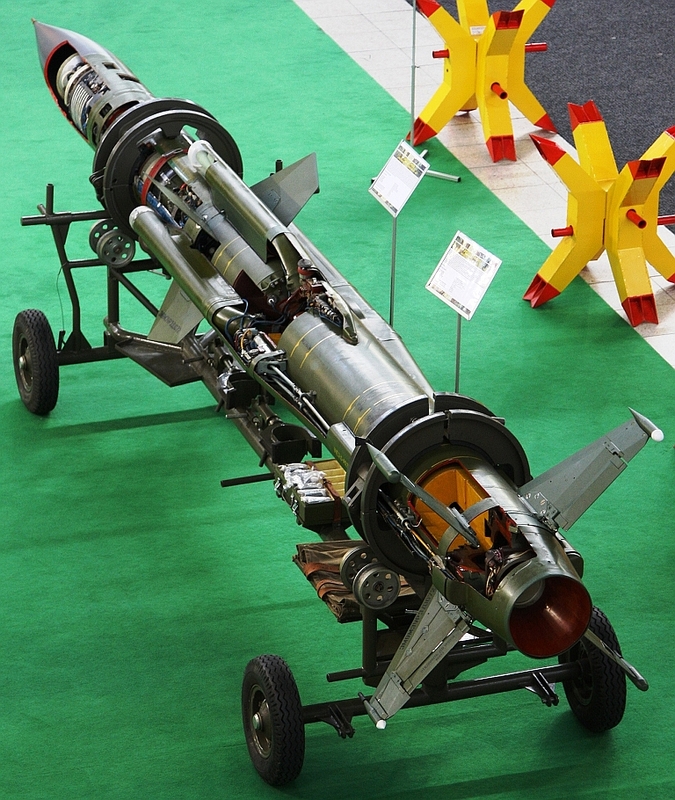 The 3N12 series fragmentation warhead. Note the preformed casing (image © Miroslav Gyűrösi). The 1SB6M autopilot uses a gyro and accelerometer package, and generates steering commands for actuators which move the cruciform wings. Electrical power is produced by a turbine driven generator, fed from a tank of compressed air. 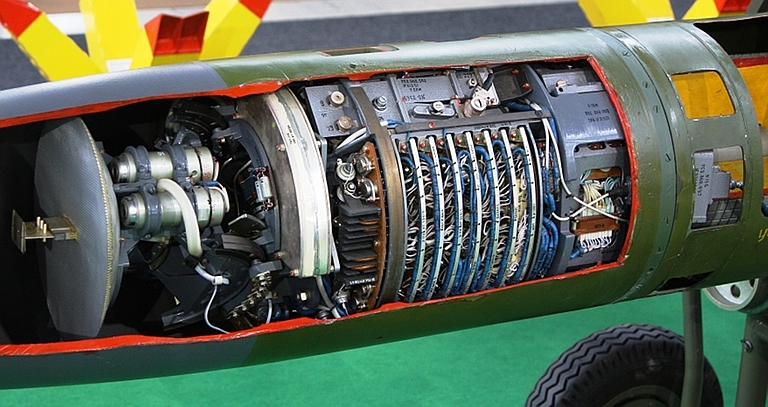 Two umbilicals connect the missile to the launch rail, these are used to initialise the missile and power the seeker prelaunch, and monitor missile status and condition. The centre and aft sections of the missile fuselage are mostly occupied with the solid propellant charges for the propulsion system. The aft fuselage contains the annular solid propellant first stage booster, with a launch mass of ~172 kg and a length of 1.7 metres, using VIK-2 propellant. The igniter initiates a burn along the central 5.4 cm dia. cavity. The engine has burn duration of about 3 to 6 seconds and accelerates the missile from 0 to ~ Mach 1.5. Once the booster has burned out, it becomes the combustion chamber / nozzle for the solid propellant rocket ramjet. Four symmetrically placed air inlets feed into this chamber. Frangible fibreglass covers are used to prevent air ingestion prior to sustainer ignition. The centre fuselage contains the gas generator fuel charge for the solid propellant ramjet operation. The 9D16K sustainer solid gas generator charge comprising 67 kg of LK-6TM reducing propellant is ignited and the hot gas discharge vents into the combustion chamber, where it is mixed with air to burn and generate sustainer thrust. Burn duration is ~20 seconds, during which the missile accelerates to a peak velocity of ~2.8 Mach. Russian sources claim that the sustainer cannot be throttled and as a result this limits choices in missile trajectories. The cruciform tails mount the missile transponder antennas, and include additional trailing edge controls. All controls are pneumatically actuated. Around 500 2K12 Kub/Kvadrat / SA-6 Gainful systems and tens of thousands of 3M9/9M9 missile rounds were manufactured between 1967 and 1983. Numerically this was a modest number, compared to the S-75 / SA-2 Guideline system, reflecting the more specialised role of this weapon, and its higher cost and complexity, both in the engagement radar and missile round design. Russian sources cite exports to nations including Algeria, Angola, Bulgaria, Cuba, Czechoslovakia, Egypt, Ethiopia, Guinea, Hungary, India, Kuwait, Libya, Mozambique, Poland, Romania, Yemen , Syria, Tanzania, Vietnam, Somalia, Yugoslavia and some others. 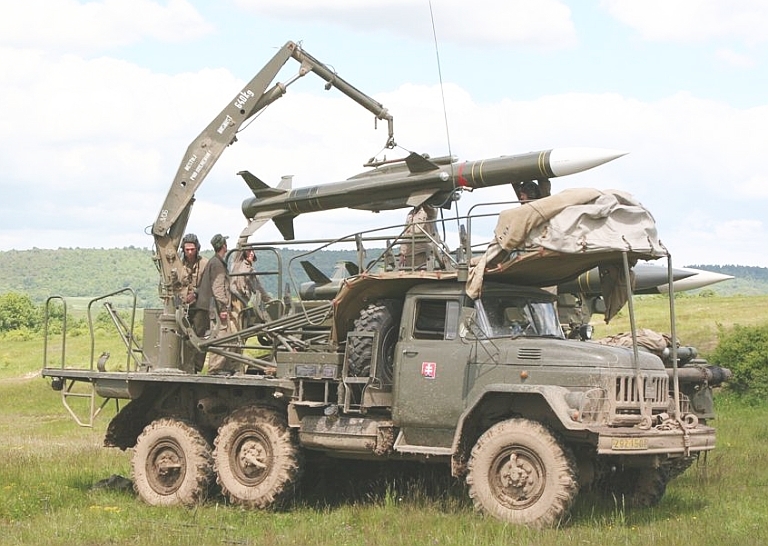 Czech Army 2P25 TEL with elevated missiles (Czech Army). 2T7M Gainful transloader of the Slovakian Army (Image © Miroslav Gyűrösi). 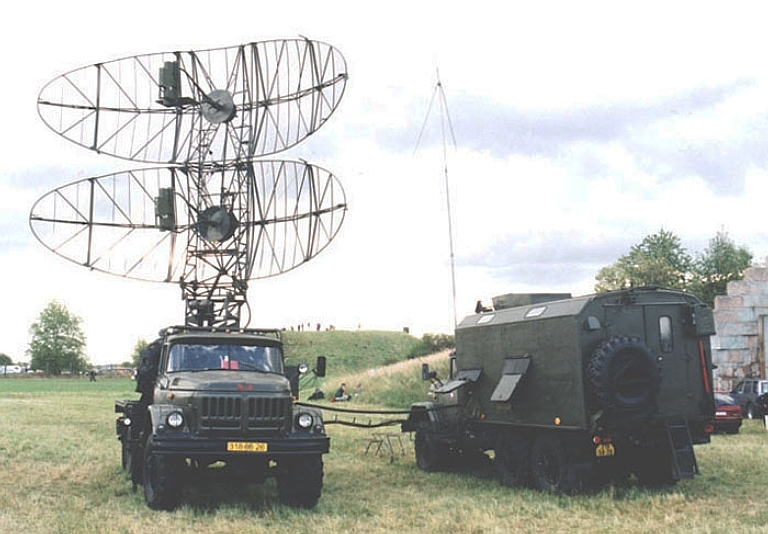 2P25 TEL and 2T7M transloader of the Czech Army (Czech Army image). 1S91M2 Straight Flush of the Slovakian Army (Image © Miroslav Gyűrösi). 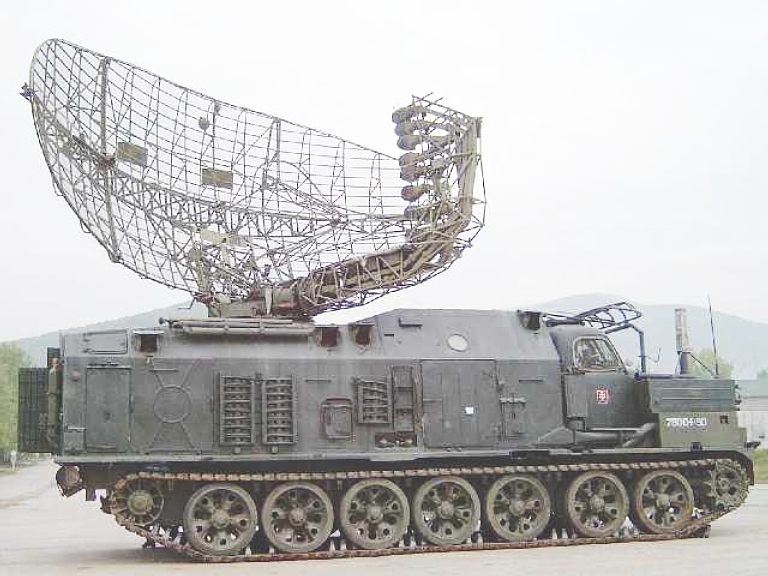 The P-40/1S12 Long Track S-band acquisition radar is often cited as the mobile acquisition component in Kub/Kvadrat SAM batteries, although its primary purpose was supporting the SA-4 Ganef system. It uses a modified tank chassis to provide high cross country mobility. The antenna stows flat on the roof of the vehicle. Eight stacked beams are used for heightfinding. Late model P-19 Flat Face D acquisition radar. The Flat Face and Squat Eye were frequently used as acquisition radars for groups of 2K12 / SA-6 batteries, especially in the Middle East. PR-14A , P-15 Flat Face and P-15M Squat Eye. Note the antenna mast tether on the P-15M (Soviet MoD). PRV-16 self-propelled 6 GHz band nodding heightfinder (Elsys, Vestnik PVO images). 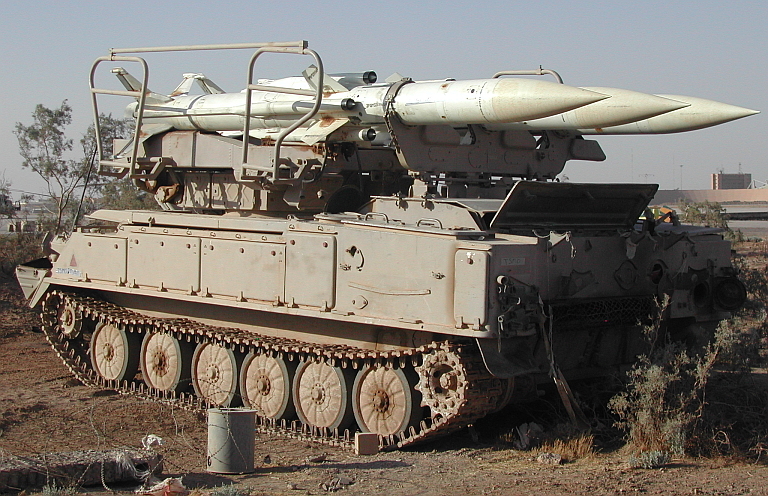 The 2K12E Kvadrat export variant was first deployed to the Middle East during 1971. The system played an important role in 1973, and has been a feature of conflicts in that region ever since. Left background, S-125 / SA-3 Goa on 5P71 launcher, and S-75 / SA-2 Guideline on SM-90 launcher (US DoD). 2P25ME Kvadrat TEL captured during OIF (US DoD). 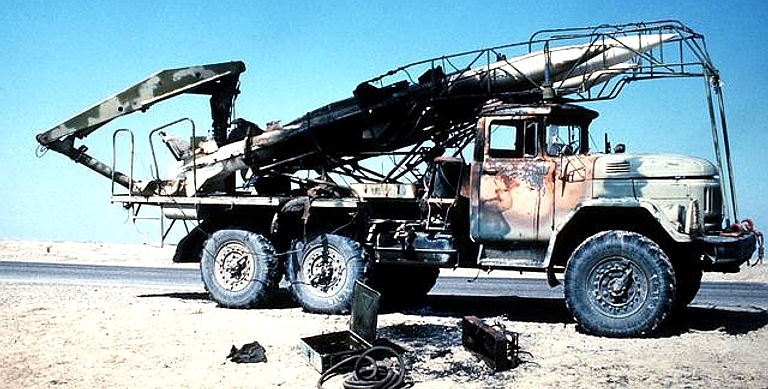 Destroyed 2T7ME Kvadrat transloader (US DoD).